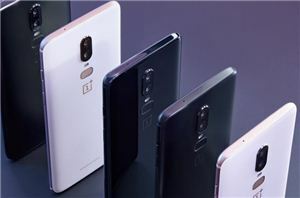 Over the last several years OnePlus has evolved from a vendor looking to disrupt the smartphone market to a company whose flagships are now eagerly awaited every year. The OnePlus 6 is the company’s biggest design change yet, and brings with it flagship specifications while still maintaining its characteristic advantage in terms of product pricing as well as long-term software support. The OnePlus 6 impresses a lot as it tops the charts in terms of performance, has great battery life, an outstanding main camera and an excellent screen. There’s really very little negatives about the OnePlus 6, so tune in for the full detailed review.